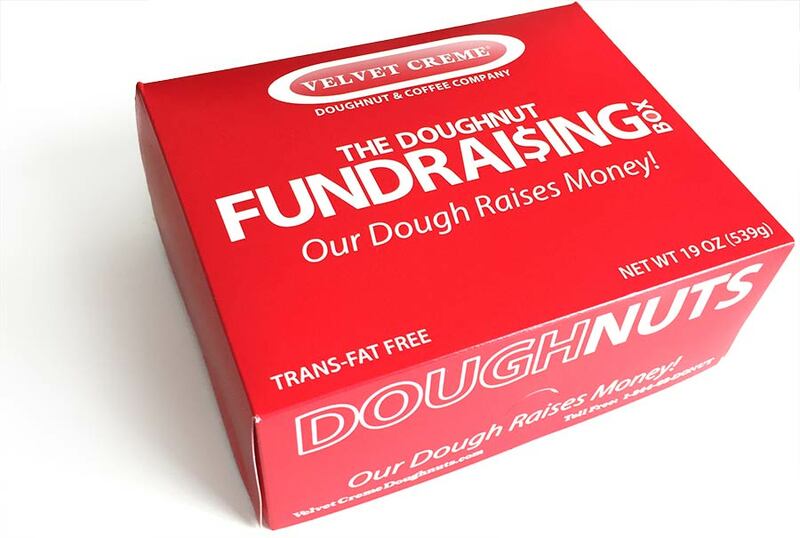 At Velvet Creme we have always been in support of good causes. And with the relaunch we intend to continue to help our communities by providing discounted doughnuts and coffee. Please feel free to contact us about working together on your next fundraising event!